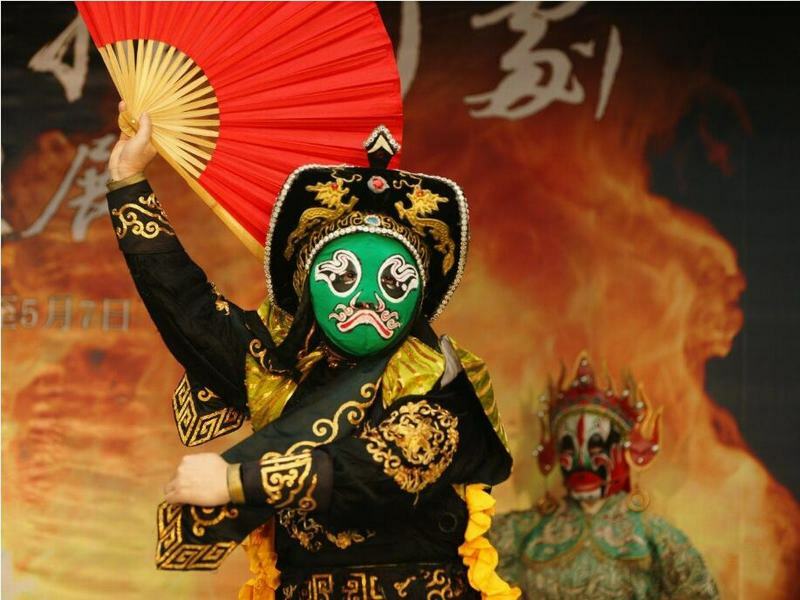 Chengdu is undoubtedly one of the most culturally captivating cities in the world. Discover the beauty of the city with our range of Chengdu tours and soak up the local history, culture, and delicious food for yourself. 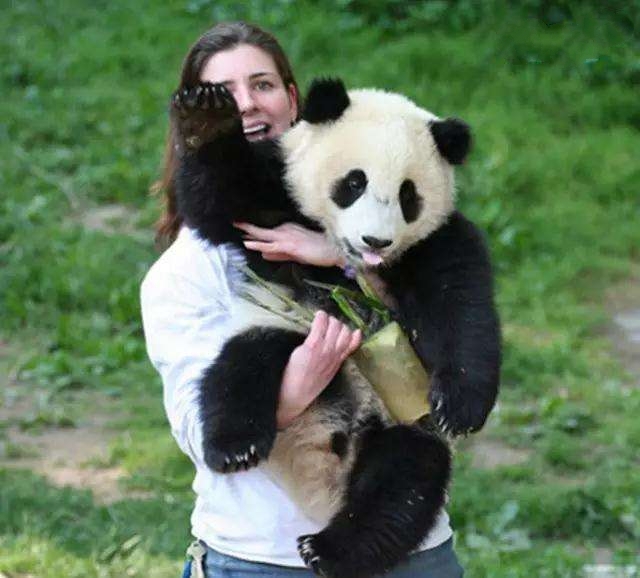 On this private Chengdu tour, your unforgettable experience will include a tour in Chengdu Research Base of Giant Panda Breeding, a Tibetan Street and the famous Jinli Old Street. An ultimate experience for the Chinese food lovers! 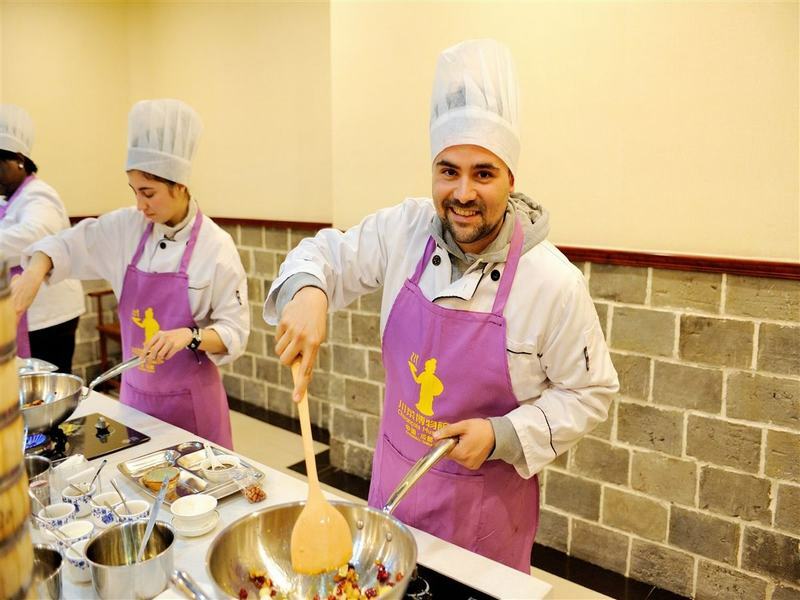 You will first stay some hours with the lovely panda bears and then learn to make local recipes and the authentic dishes of Sichuan gastronomy such as Kung Pao chicken, Mapo Tofu, steamed dumpling during your amazing cooking class. 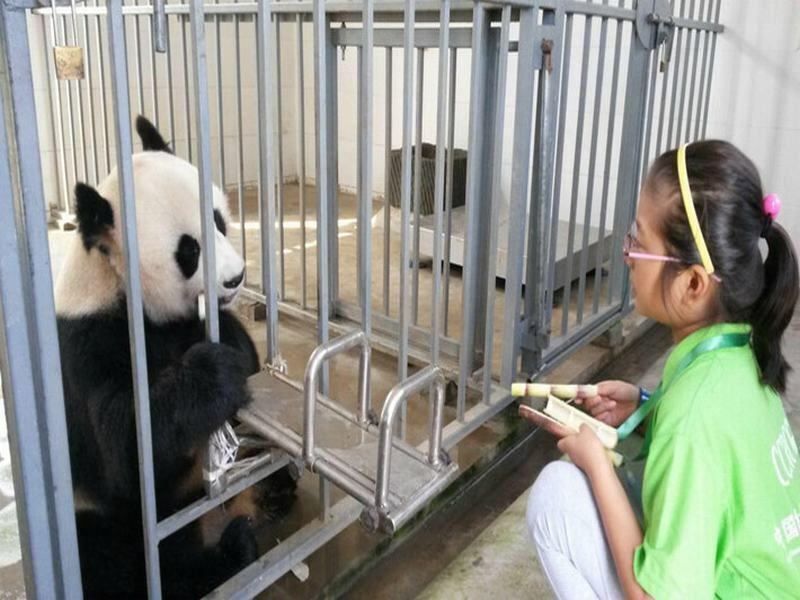 Enjoy a full-day volunteer work with the panda pro at Dujiangyan Giant Panda Base, you will clean the panda houses, make panda food, feed pandas, wath panda film, learn interesting panda facts and more. 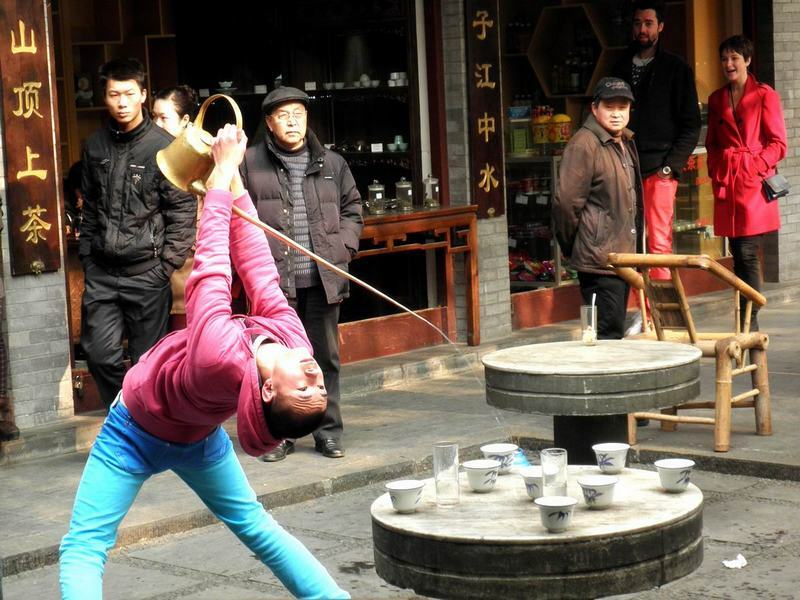 Combine two most-visited sites on a full-day tour of Chengdu and Leshan. 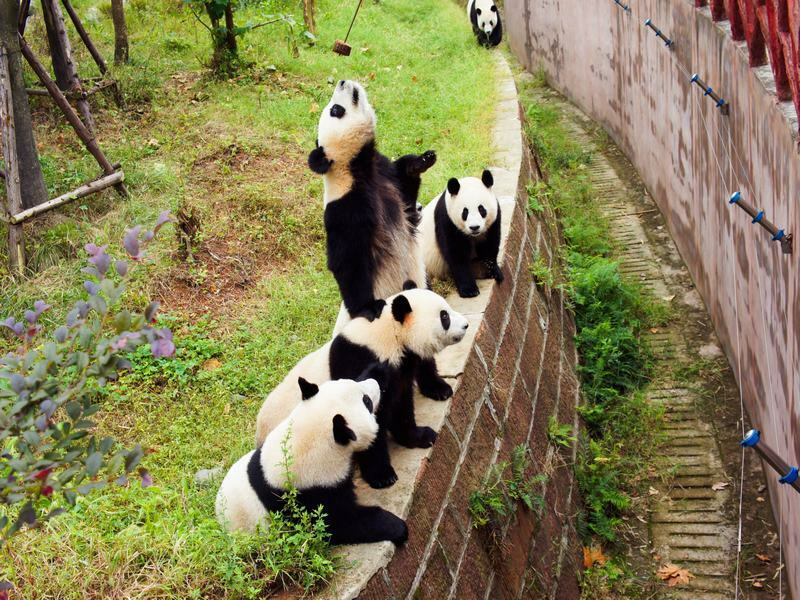 Visit Chengdu Research Base of Giant Panda Breeding and learn all about the panda bears with the help of your guide, then journey to historic Leshan, where you will admire the large ancient buddha in the world. 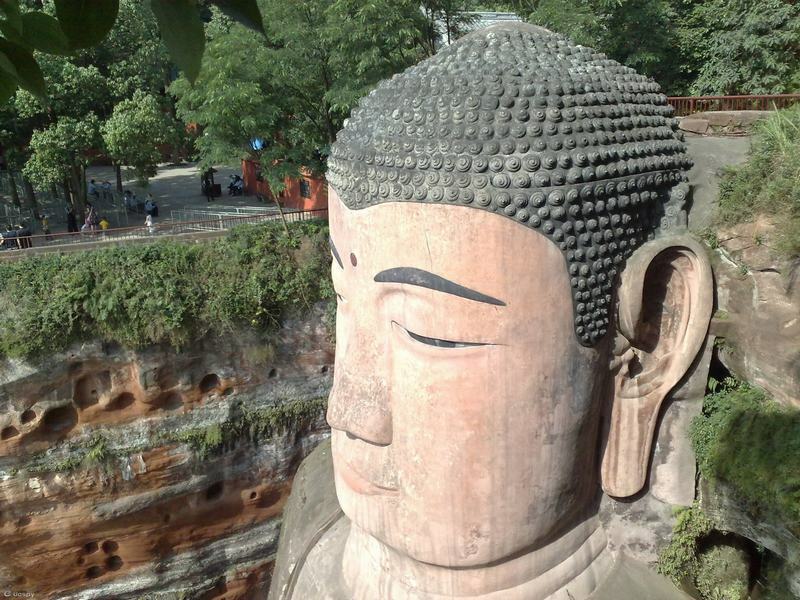 Special two-day experience without hotel, covering in depth tour of Chengdu and Leshan. 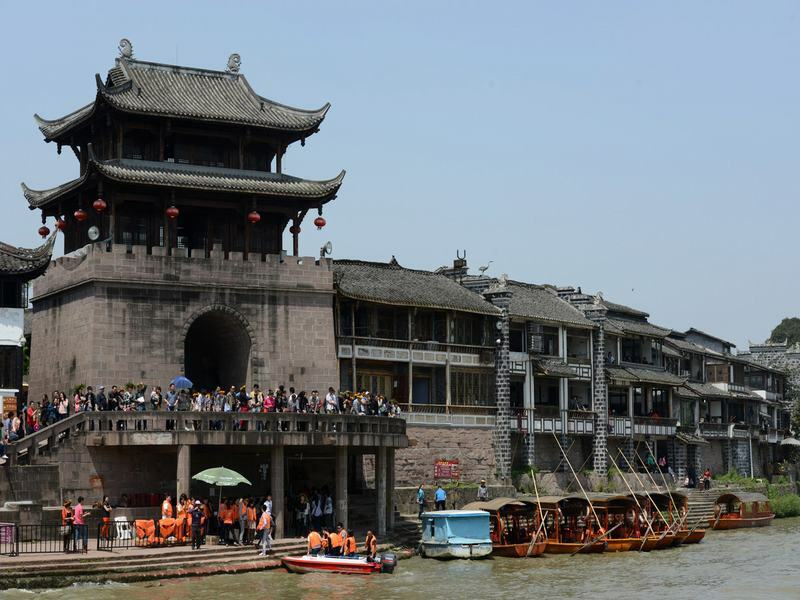 See over 1700 years of history come to life with your own expert guide, from iconic sights such as Leshan Giant Buddha, Huanglongxi Ancient Town and Jinli Old Street.